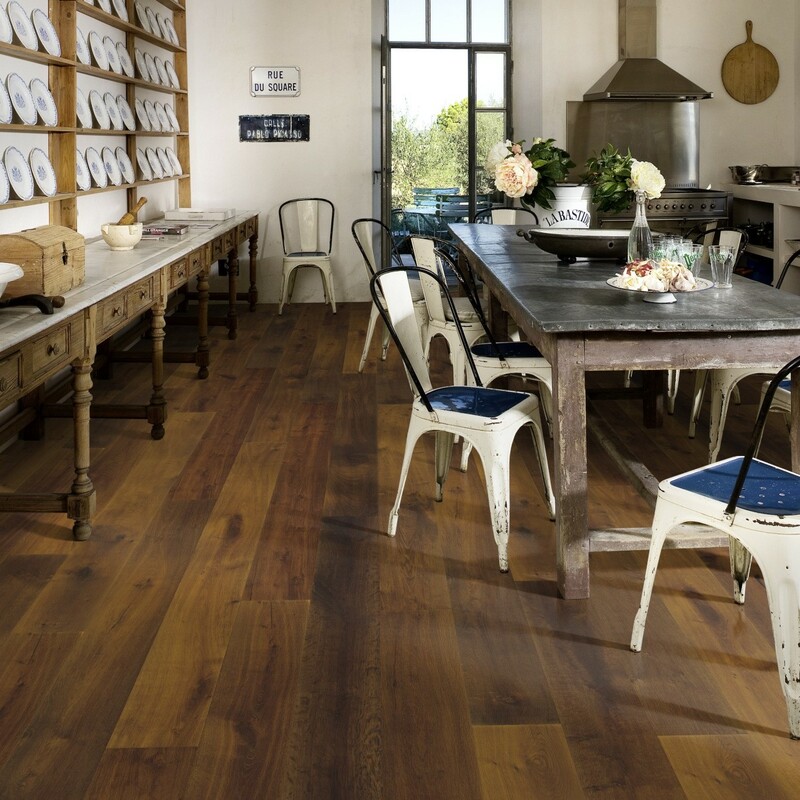 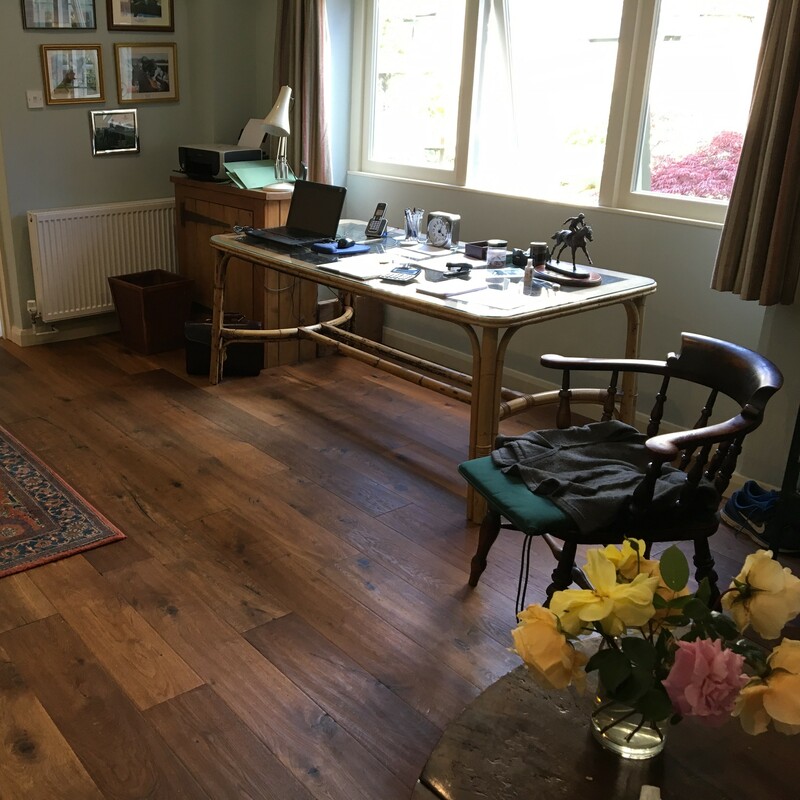 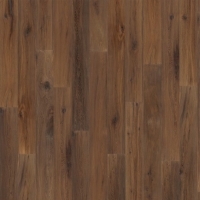 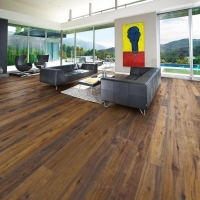 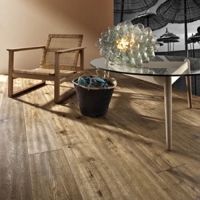 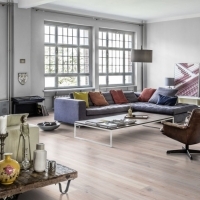 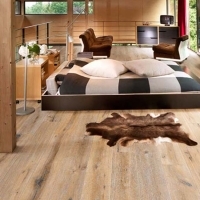 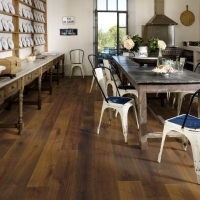 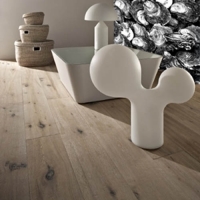 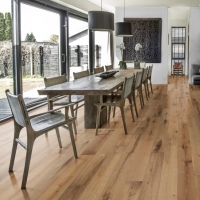 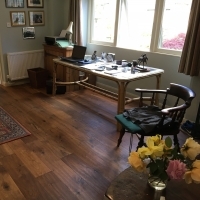 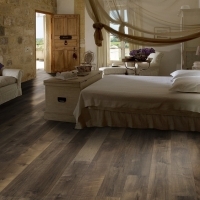 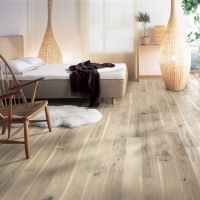 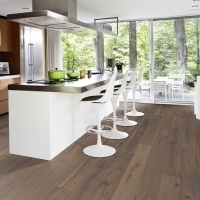 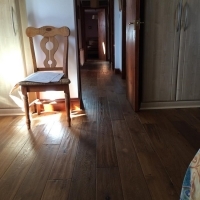 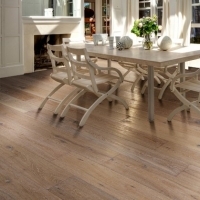 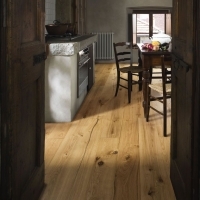 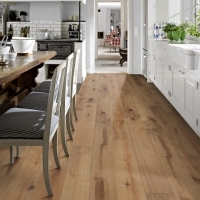 Kahrs Artisan Oak Imperial rye is a sumptuous floor with a smoked Handscraped and brushed surface, Grain and colour variation creates a lively floor that will mature beautifully and look nicer as the years pass by. 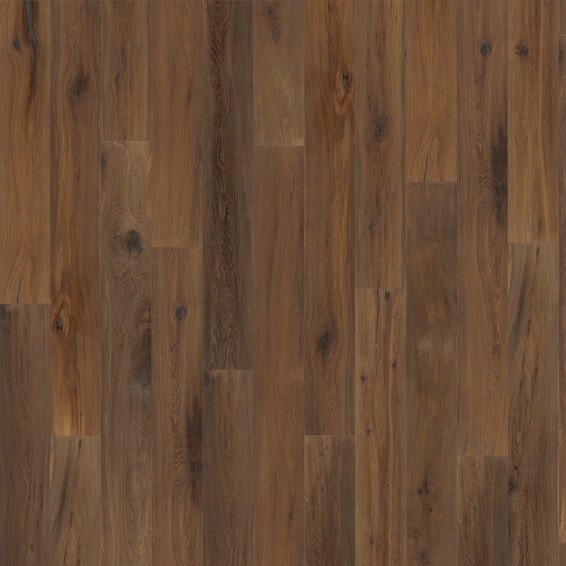 Bevelled on four sides. 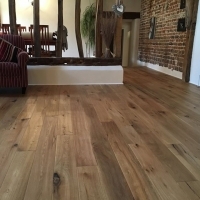 and finished with natural oil.